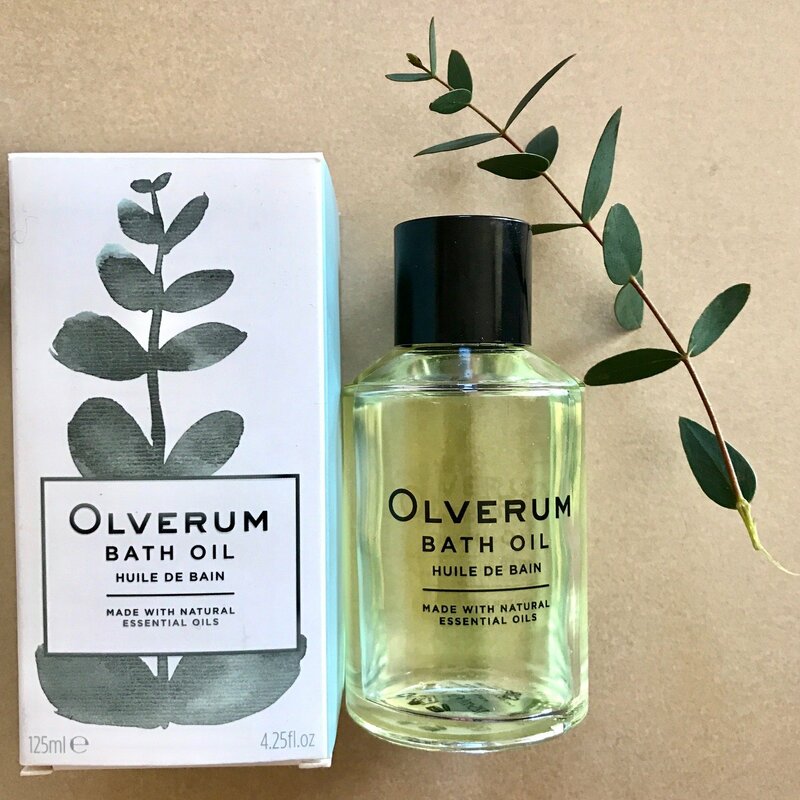 I fell in love with Olverum bath oil a couple of years ago so much so that it is an important member of my bath collection. 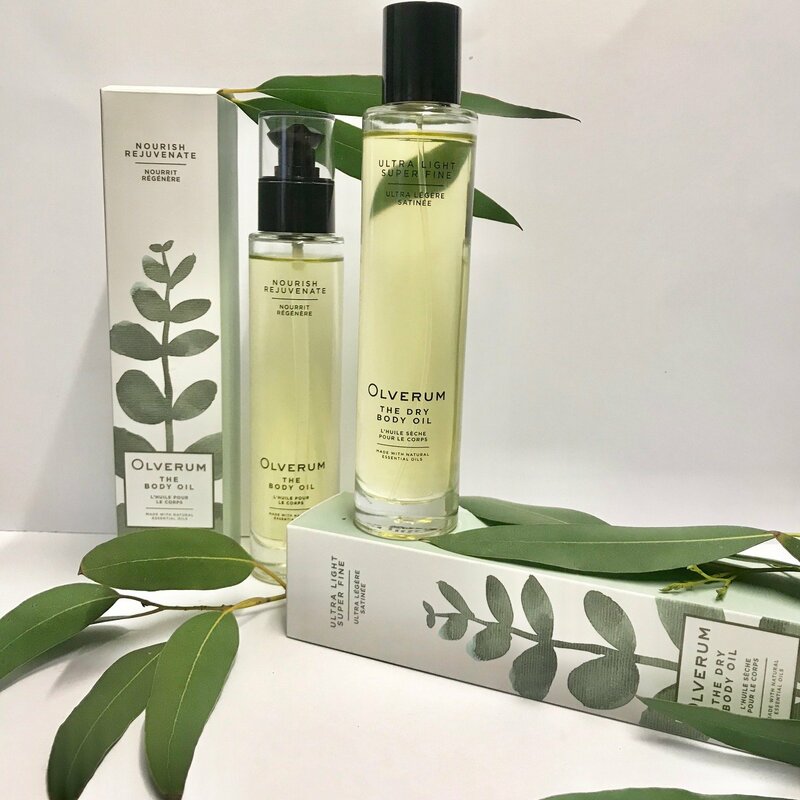 So you can imagine my delight at discovering (well actually maybe you can’t imagine my delight at discovering a new body treat) that this legendary brand have created a body oil – and not just one body oil but to a nourishing rejuvenating body oil and a dry oil! This lush body oil range is a welcome and much-desired addition to the existing bath oil. Using the bath oil is a sensory and therapeutic experience and it always seemed a shame that it couldn’t be extended with a body oil. So the creatives at Olverum took their time and came up with not one but two versions of body oil…love it! Both versions are supremely satisfying to use and both are packed with over 30 essential and cold pressed botanical oils designed to not only nourish and protect your skin but to make it a mindful experience. It’s great to see them take the time and really carefully decide on which products they wanted to follow their bath oil… they’ve been going for over 80 years and this is their first expansion! One of the key ingredients in this product is Alaria esculenta extract, which is known to boost the synthesis of collagen and hyaluronic acid, which boosts elasticity and hydration in the skin. 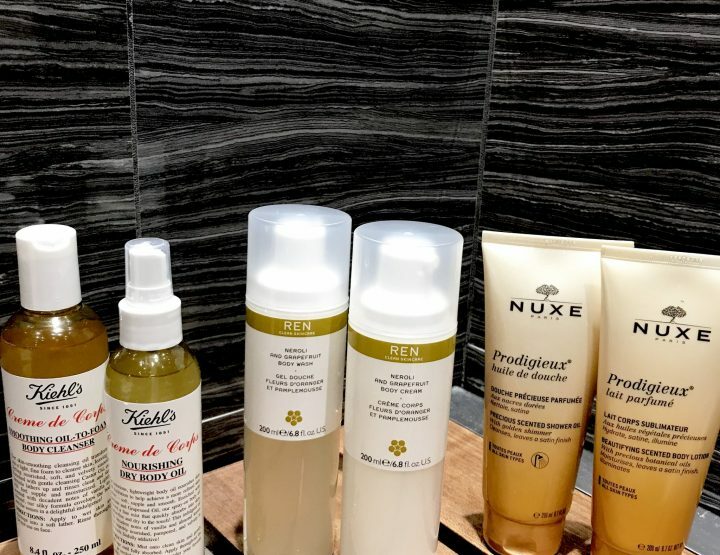 Some of the other key skin loving ingredients are: Poppy seed oil, Squalane (which we’ve talked about why this is an amazing skin ingredient here), Shea Butter Ethyl Esters and much more. 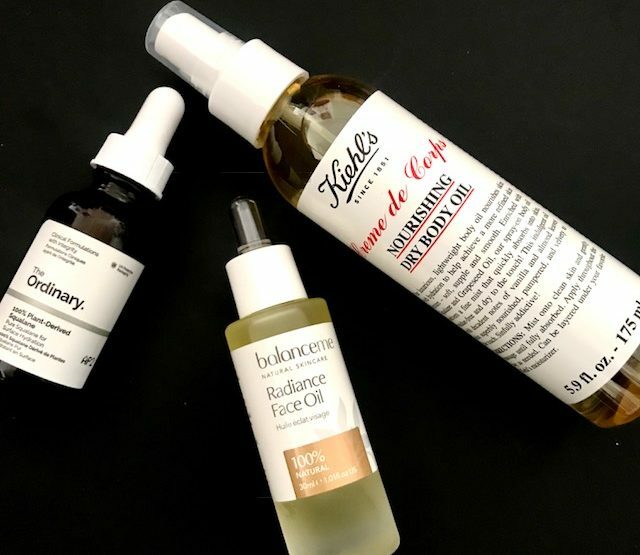 This oil is perfect for normal skins. 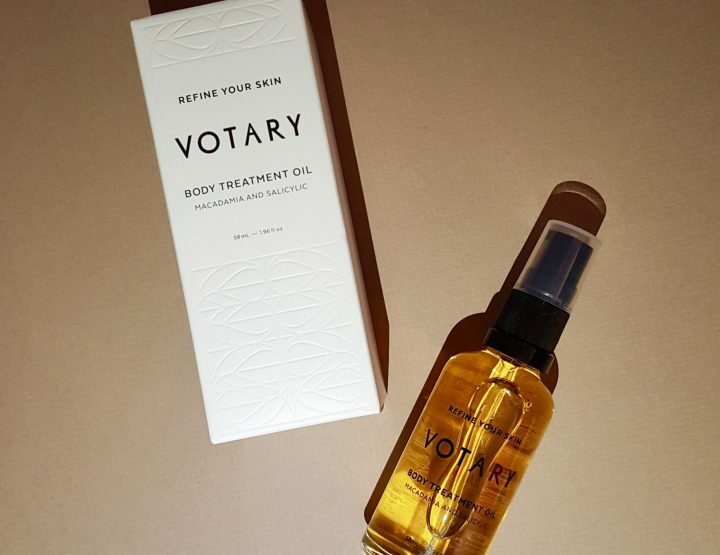 If you need something a little more potent, we’d recommend The Body Oil. I love that this oil comes in a spray – it makes the process a lot easier and less messy as you can spray directly on the area of your body, enjoy the luscious scent, and then massage it in. This oil is great if you’re not someone who wants to wait too long after moisturising to get dressed. It absorbs into the skin quickly and elegantly, without leaving a sticky or heavy residue. But your skin is left with a beautiful glow to it and of course, you feel super-soft and radiant. You feel cocooned in the relaxing fragrance too. As with the original bath oil, this oil is a very sensual experience. I enjoy cupping my hands over my face and inhaling the scent and feeling myself just… relaxed. The nourishing oil is perfect for drier skin types thanks to the inclusion of raspberry seed oil which is known for its moisturising qualities as well fatty acid rich abyssinica oil. 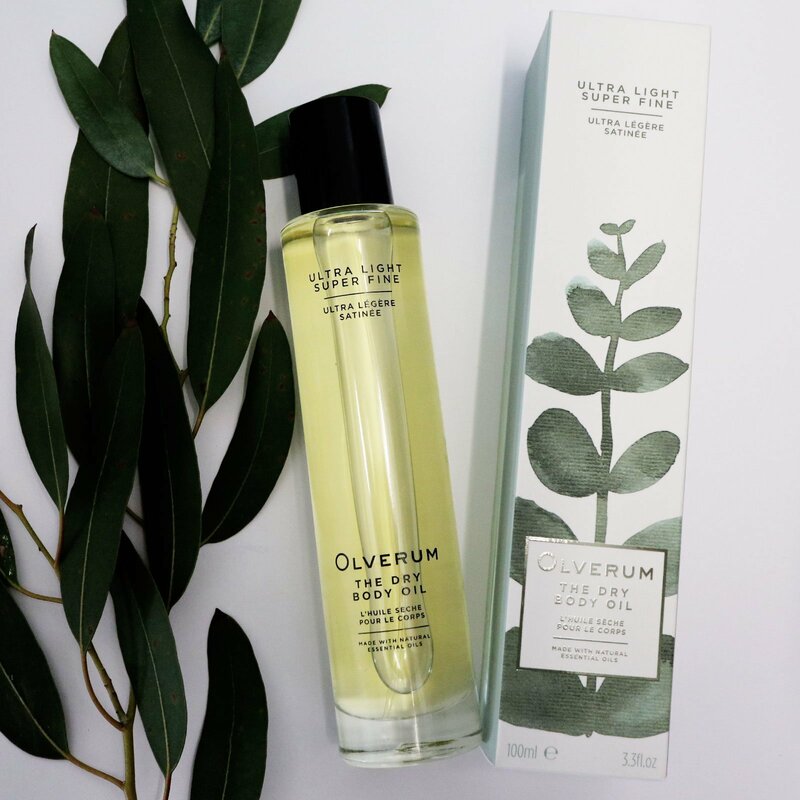 It’s been such a pleasure to use the nourishing rejuvenating body oil which is perfect for little bit of mindful skincare thanks to its blend of 30 essential oils and botanicals and its ability to lift your spirits with its gorgeous aroma. Oh yes and let’s not forget that it softens and nourishes your skin as well. Love it! This one is richer than the dry body oil, so if you’re looking for something with that thicker texture, you’ll adore this. If you are a bath person….you know who you are, the kind of person who lives a long soak in a hot bath to unwind, relax and decompress, then you should continue reading. Personally I love anticipating a hot bath when I need to do the above. There’s no special time of day, it can great as an early start to the day helping me to focus on the day ahead or it can be at night after a busy day, either way I always like to add something to the water; it can be as simple as Epsom salts or some gorgeously scented aromatherapy oil. Honestly I can’t believe that this Olverum oil has only just come into my orbit, especially as it’s been around for over 80 years, maybe it’s because it’s just Been taken over by a British company and revamped. 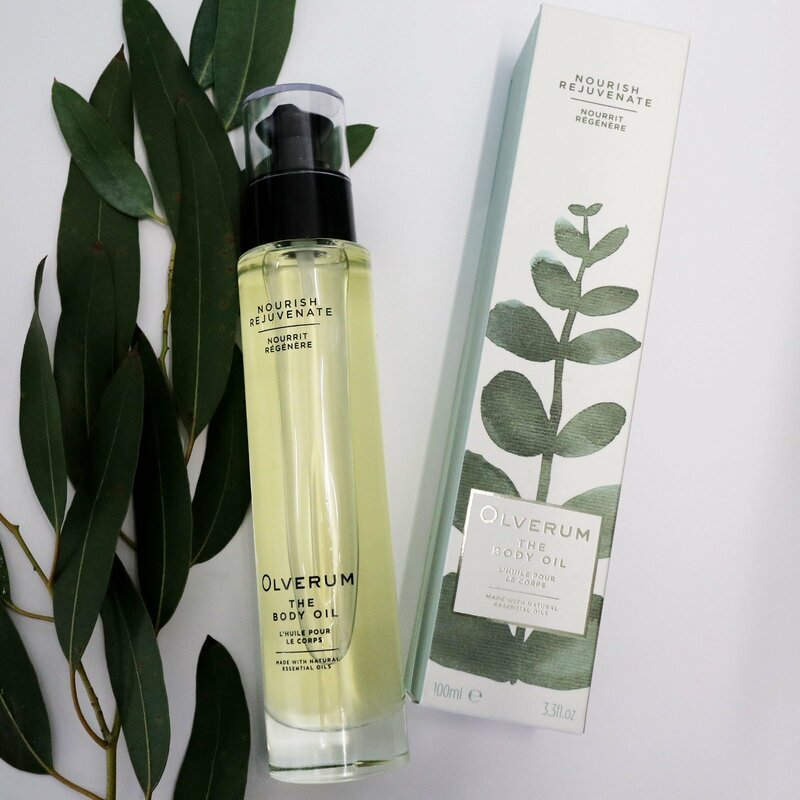 Olverum’s products are Vegan and cruelty-free, free from artificial preservatives, fragrance and colourants, Silicone, Mineral oils, Petrolatum, Sulphates, Pthalates, Parabens, Triclosan and animal derived ingredients.